Generally speaking there are many wildflowers for shade but few that will grow well where conditions are extremely dark . This is evident in woodland glades and clearings, where there is often a much more diverse range of flora than in darker areas of the same wood, shaded by a broad tree canopy. 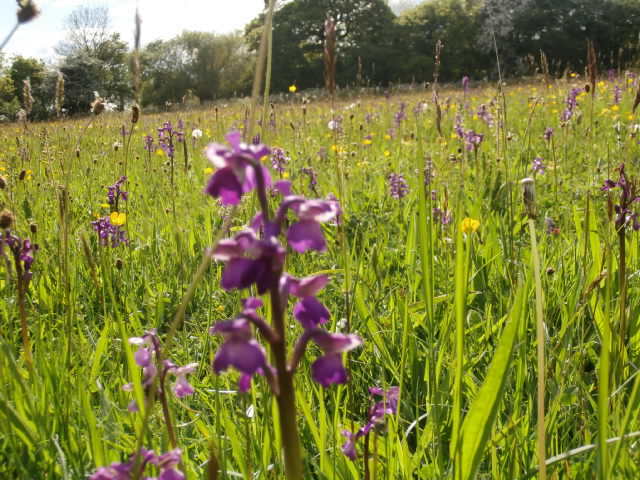 Q: Can Wildflowers be grown in grass ? Q. 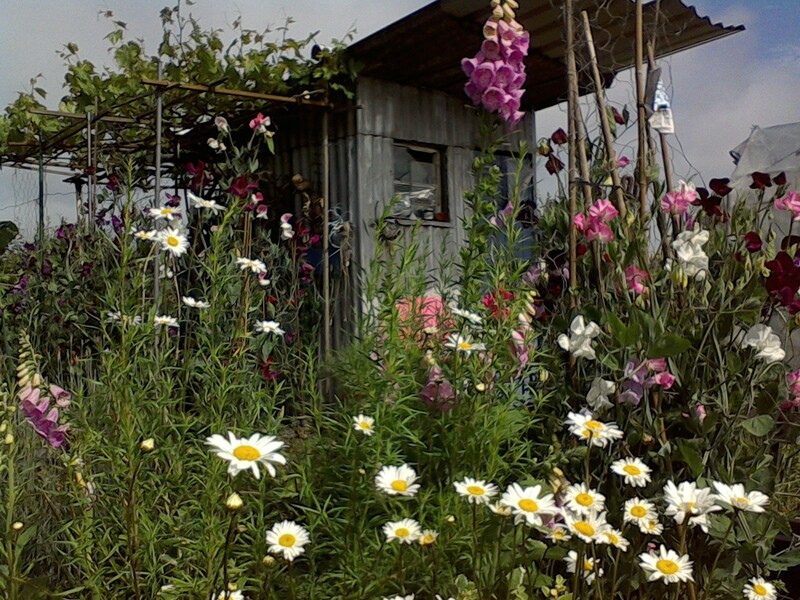 Can Wildflowers be grown successfully on allotments ? 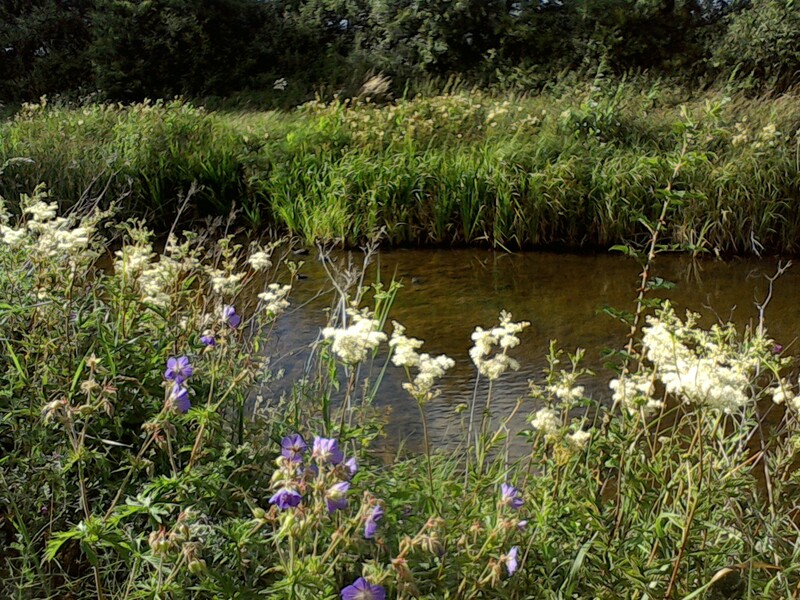 Q: Is it possible to establish Wildflowers on a River bank? A: Riverbanks are generally rich in vegetation and often contain a build up of nutrients. They should be sown or planted in the same way as fertile soils on arable land. An addition problem is the steepness meaning they are usually inaccessible for regular cutting. 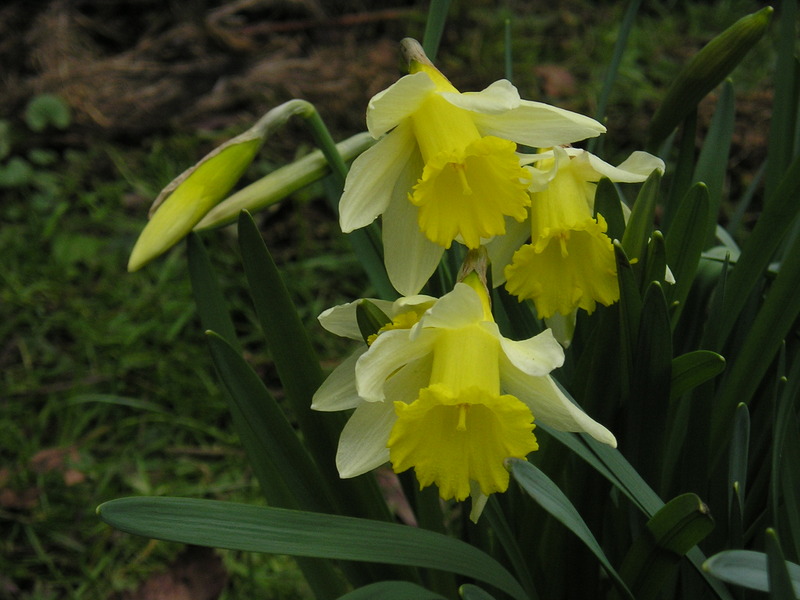 Q: When is the best time to plant wildflower bulbs? A: Wildflower bulbs can be planted in October and November. Q: When is the best time to plant wildflower plug plants ? 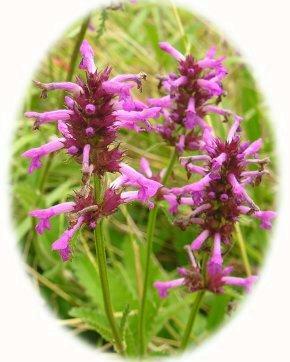 A: Wildflower plug plants will normally develop more successfully when planted between May and September. 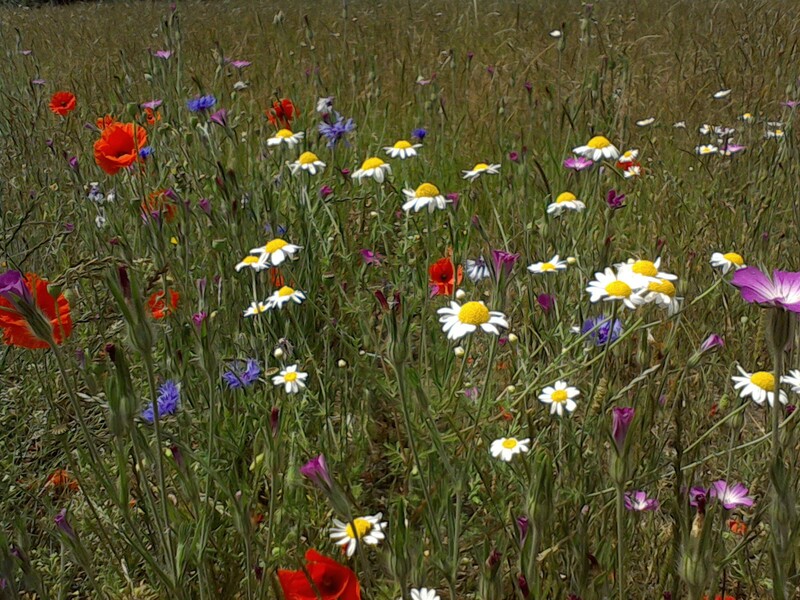 Q: When is the best time to sow wildflowers? 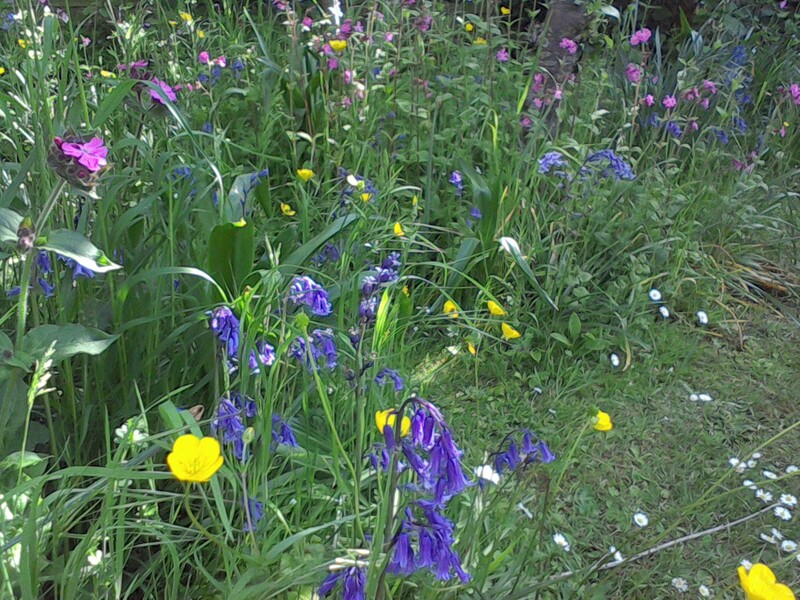 A: Wildflower seeds can be sown at any time of year but the best time is generally spring or autumn. Some wild flower seeds such as cowslip and Primrose seeds require prolonged periods of cold to trigger germination, a process known as stratification.